While we adore a handmade-with-love outfit as much as the next person, there’s no denying that they can render their little wearer itchy, boiling hot and adorably hilarious to look at, sometimes! 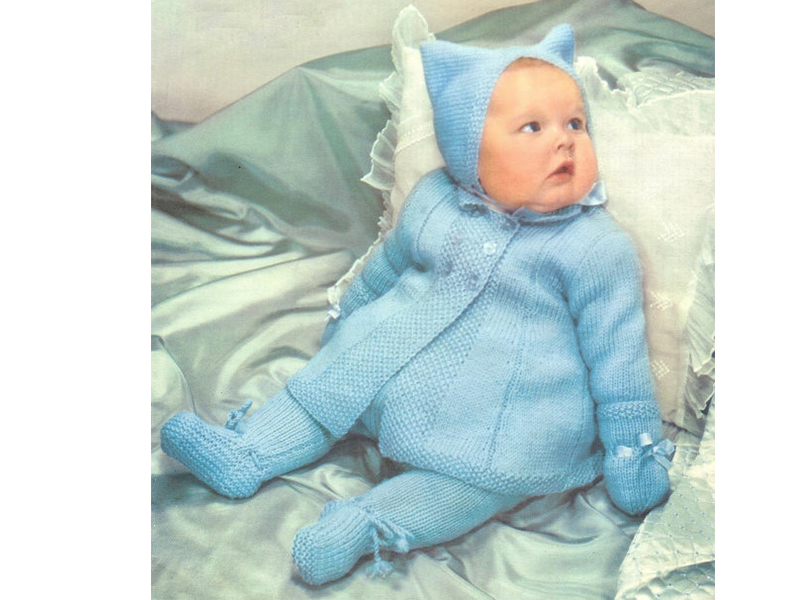 Here’s a whole bunch of vintage babies who were not quite sure about their woolly fashion choices, to make your day a little brighter! "So you're SURE my bum doesn't look big in this? Tell me truthfully."